You are not alone. 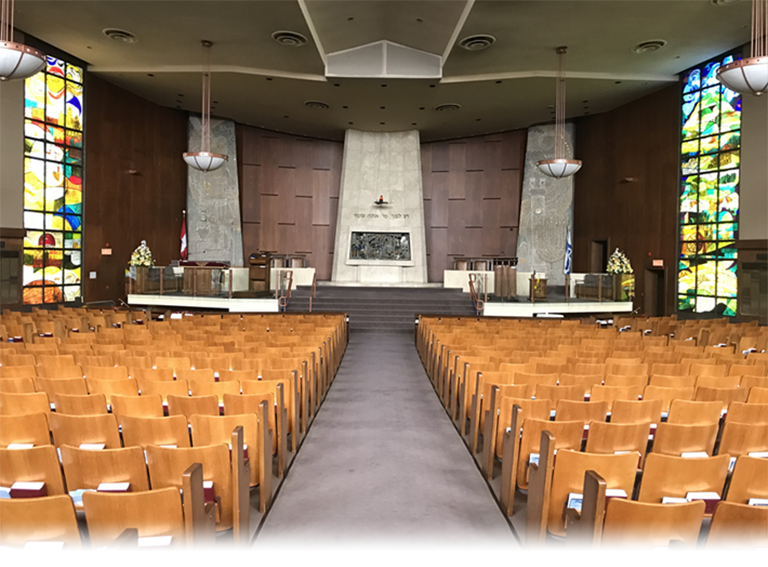 The Adath Israel community is here for you. When a loved one dies, you may feel sorrow, grief and confusion. You may wonder what to do next. 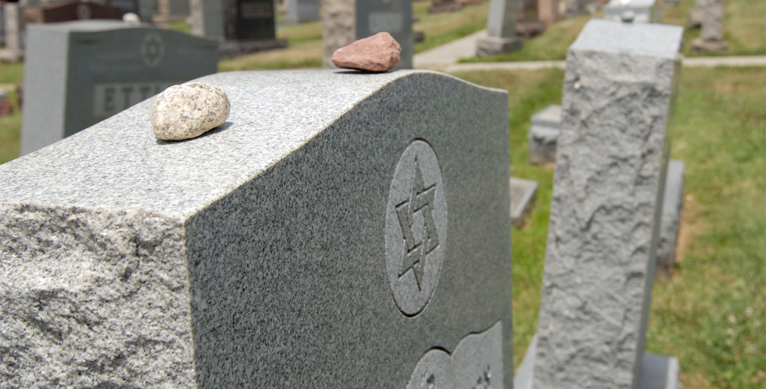 Your first call should be to the Jewish funeral home of your choice. Please contact one of our Spiritual Leaders immediately.